How to get to Slovakia by plane? 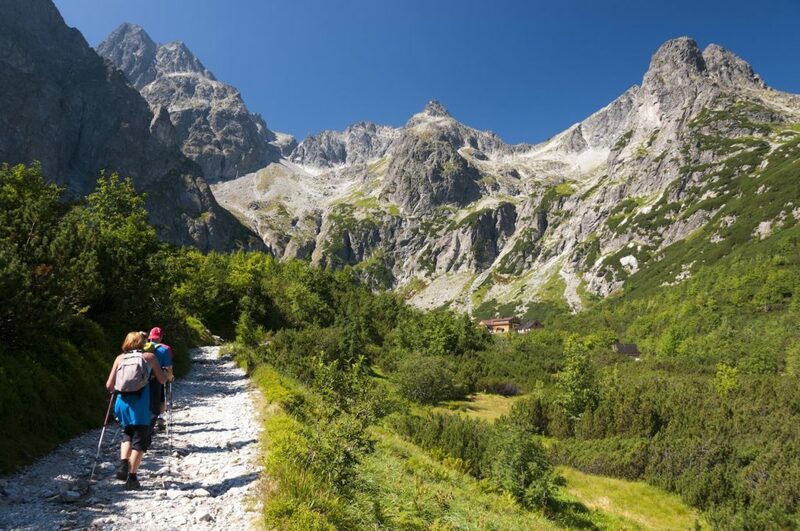 Did it ever come to your mind, that you could spend your vacation in Slovakia? It didn’t? No wonder at all? 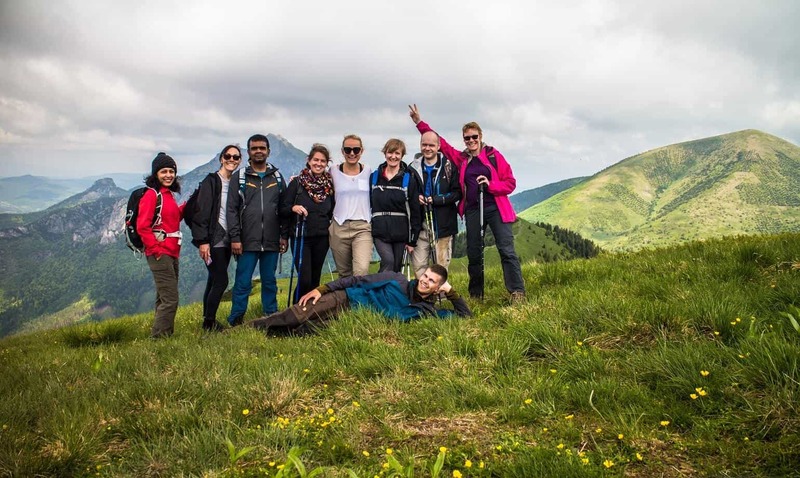 🙂 Slovakia is still relatively unknown country for travelers (except Bratislava), what is a disadvantage for the country, but on the other hand, the travelers who are coming to Slovakia are like the explorers, exploring the unknown beautiful places of Slovakia. 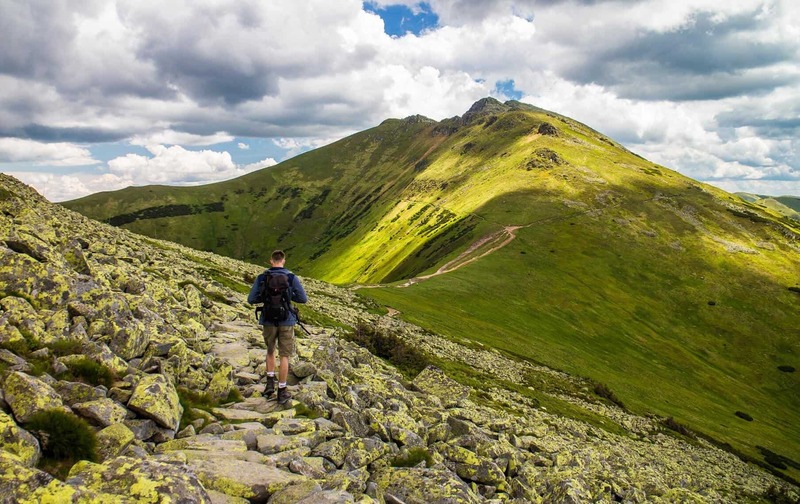 If you decided to come to Slovakia, you can arrive either by car, bus, train or plane. In this blog post I want to give you tips on how to get to Slovakia by plane. You can choose from several Slovak international airports and also from a few foreign airports to which you can fly. Slovak airports: Bratislava, Košice and Poprad-Tatry. Foreign airports – Vienna (Austria), Budapest (Hungary) and Krakow (Poland). 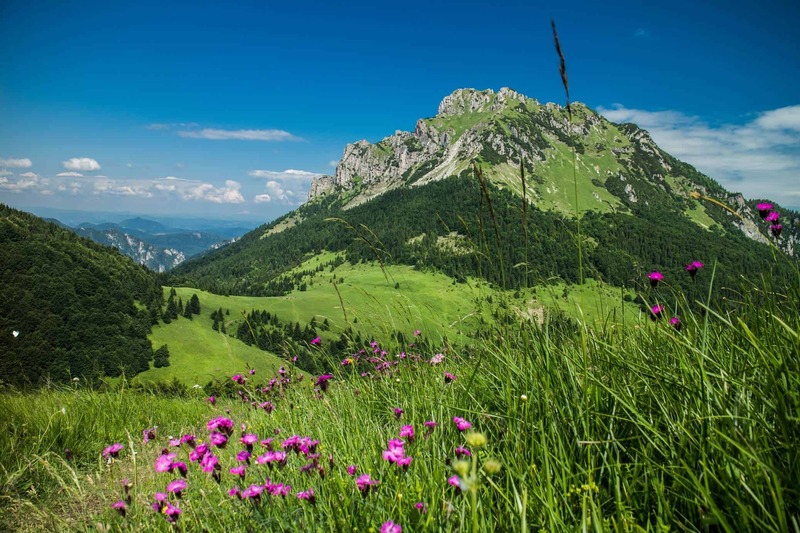 If you are heading to the High Tatras, I recommend you to fly to the Poprad-Tatry airport, which is situated directly next to the mountain range of the High Tatras. The budget airline Wizz Air operates flights to Poprad-Tatry from London Luton during the whole year. This flight perfect for hikers and travelers coming from Great Britain. In winter there are also charter flights from Kiev or Moscow. 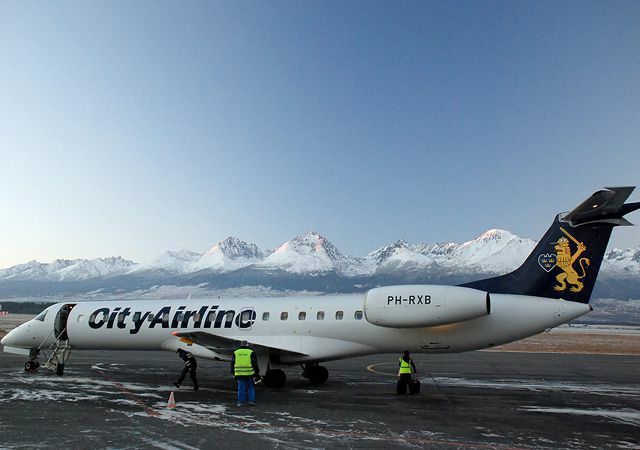 The airline airBaltic will enter the winter season with flights from Riga to Poprad-Tatry from the 12th of December 2015. The Košice airport is also connected with Great Britain via Wizz Air flights to and from London Luton and also with Kiev via Czech Airlines. The Bratislava airport is our most important international airport. There are flights between Dublin, Brussels, London, Milano and Barcelona. From the airport take a taxi or a bus number 61 to the city center and the Main train station. 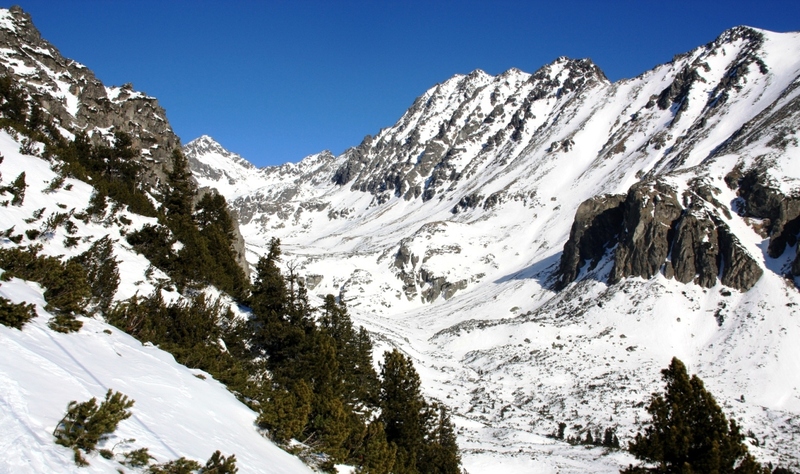 There is also one important airport, if you would like to visit the High Tatras – the Krakow airport in Poland. 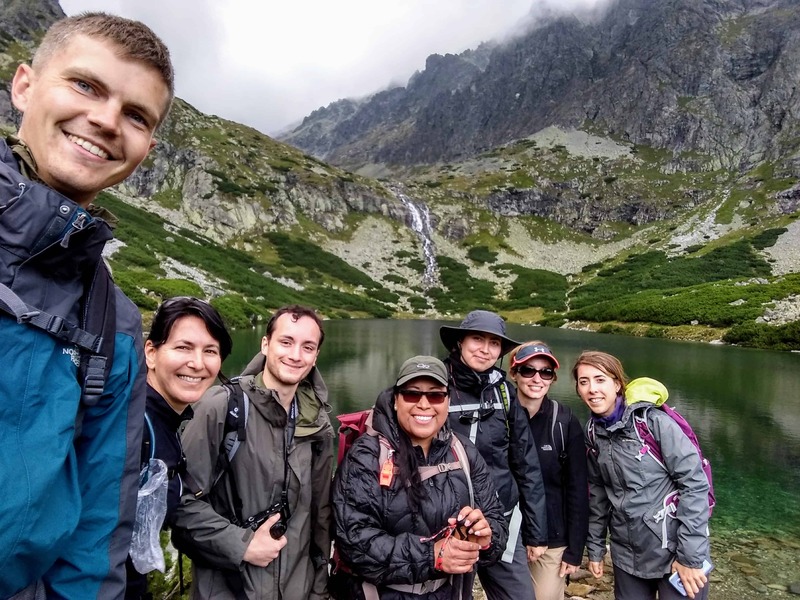 It will take you a shorter time to drive from Krakow to the High Tatras – around 90 minutes and it is more comfortable than traveling to the High Tatras from Vienna or Bratislava. The planes fly directly to Krakow from Amsterdam, Copenhagen, Stockholm, Oslo, Madrid, Birmingham, Manchester, Berlin, Hamburg and Frankfurt am Main, but practically you can fly to Krakow from any part of the world via Frankfurt Int. The important international airports in Vienna and Budapest are situated not far from the Slovak borders and so this is also a possibility for you, how to get to Slovakia by plane. The bus in direction Bratislava is leaving the Vienna airport every hour. If you are coming to Central Slovakia, then I recommend you to fly to Budapest. From there the Central Slovakia is better accessible. Central Slovakia is also not far from Krakow or Bratislava. I love your page/blog!!! Thank you for sharing the beautiful heart of Europe!! 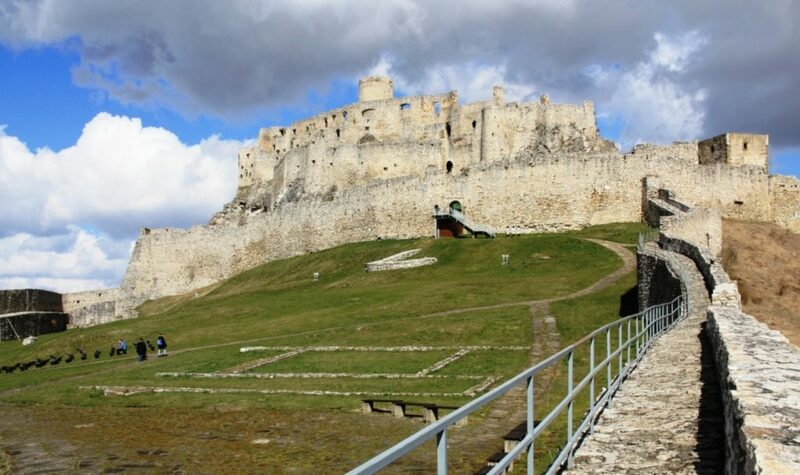 Great info you have for Slovakia!!!!! Thanks sooooo much Martin!!! I would love to visit or maybe one day even move to Czech republic or Slovakia!!!!! Hi Martin, I love your blog, thank you for posting this. It really attracts me to come. I wish I could come, maybe next vocation. Please keep posting. All the best. I love your blog, thank you for posting this. It really attracts me to come. I wish I could come, maybe next vocation. Please keep posting.